Check out Tobi's Emery Cowl Neck Shift Dress This ain't your mama's turtleneck. 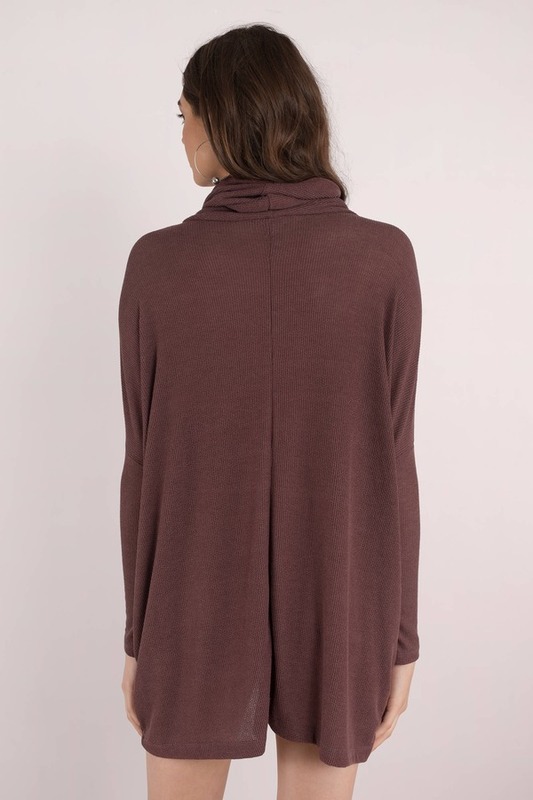 The Plum Emery Cowl Neck Shift Dress modernizes the cowl neck, featuring a relaxed silhouette with a flattering cowl neckline and relaxed long sleeves. Keep warm and stay chic. This ain't your mama's turtleneck. 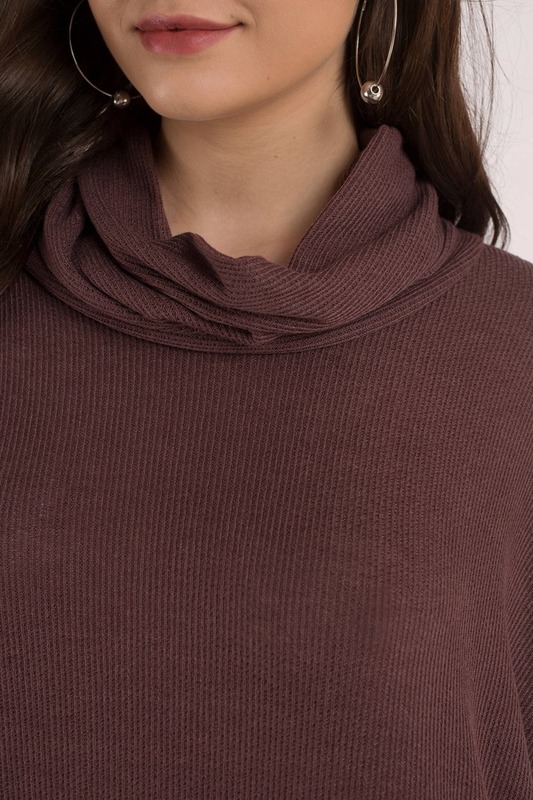 The Plum Emery Cowl Neck Shift Dress modernizes the cowl neck, featuring a relaxed silhouette with a flattering cowl neckline and relaxed long sleeves. Keep warm and stay chic.